The Clemson men’s basketball team isn’t very good at offense. The proof is in the statistics — the Tigers (8-6, 0-2 ACC) rank last in the ACC in scoring, second-to-last in scoring margin, last in field goal percentage with .425 — but Clemson head coach Brad Brownell also hestitantly admitted the team’s weakness. “Scoring’s been a little bit of a problem for us this year,” Brownell said on Monday during the ACC coaches’ teleconference. The issues don’t end there: Clemson is third-to-last in the ACC in 3-point percentage and last in assists. It’s also tied for second-to-last in turnover margin and scoring margin, as well as last in assist-to-turnover ratio. 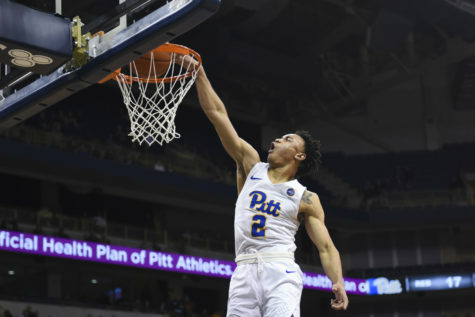 Despite these major struggles, Pitt head coach Jamie Dixon knows a team’s offensive success can shift suddenly, which was precisely what happened to the Panthers on Tuesday at Boston College. Trailing by as much as 10 late in the game, the Panthers were able to surge back and notch a 61-60 win in overtime. 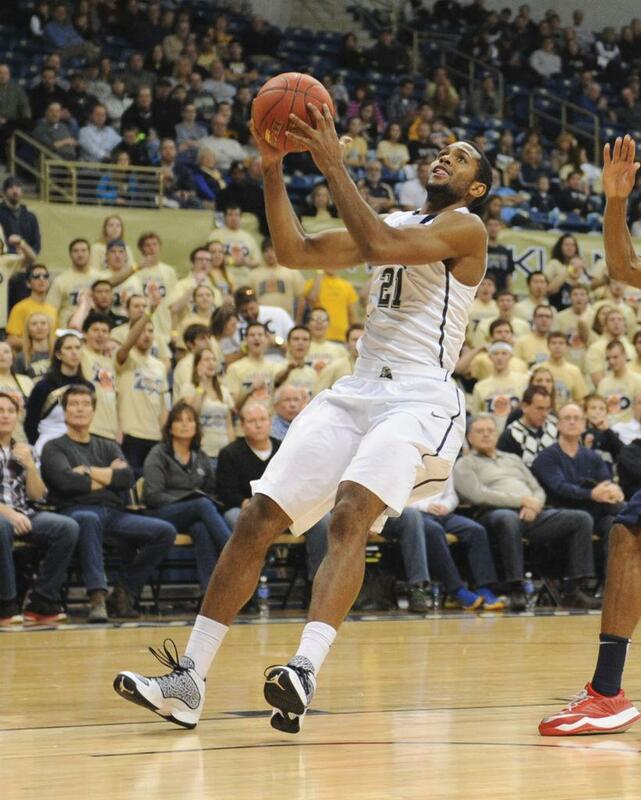 Pitt hosts the Tigers at the Petersen Events Center on Saturday in its first conference home game of the season. 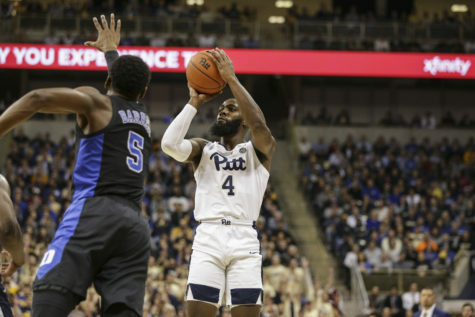 The team will need to build on, or, at least, maintain, its offensive performance from the later portion of the BC contest, while the visitors do the opposite, in order for Pitt to re-establish a winning streak. 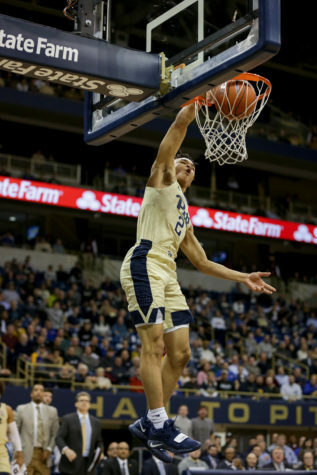 But consistency has been an issue for Pitt (11-4, 1-1 ACC). “Why it happens, why it doesn’t happen, you don’t know,” Dixon said. Clemson’s problems began after losing its leading scorer, K.J. McDaniels — who was the Philadelphia 76ers’ second-round draft pick — to the NBA. The Tigers have yet to replace his offensive presence. “I think we’ve gotten reasonably good shots in some games and just haven’t made very many,” Brownell said. The lone bright spot in this area is Jaron Blossomgame, who averages 13.7 points and 8.3 rebounds per contest. 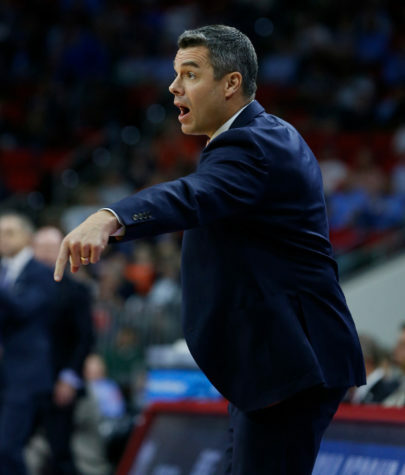 Dixon said the key to limiting the 6-foot-7 redshirt sophomore, who can create matchup problems with his athleticism and height, is containing him on offense. By doing so, Dixon hopes to make it harder for him to collect offensive rebounds. 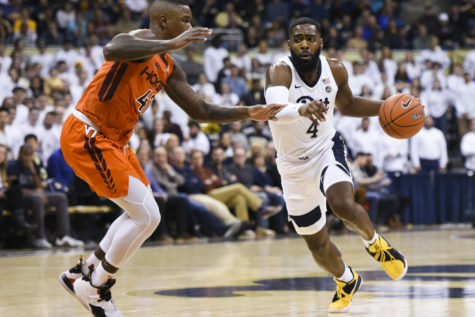 McDaniels’ absence has also been felt defensively, said Brownell, whose team ranks ninth in the ACC in scoring defense. The Tigers average 5.7 blocks per game, good for fourth in the conference, and seventh in field goal percentage defense. The fifth-year head coach also cited ball security as a reason for his team’s offensive struggles. 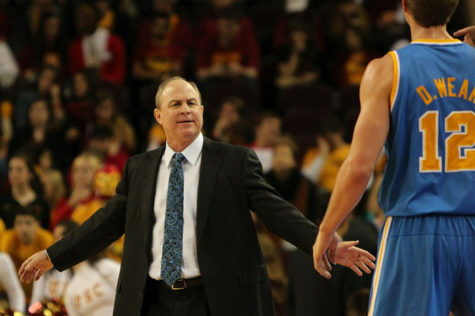 But it’s not as though the Tigers are incapable of coherent offensive performances, which they showed while beating No. 23 Arkansas, Auburn and LSU in nonconference play. Brownell said these wins began with strong defensive play. 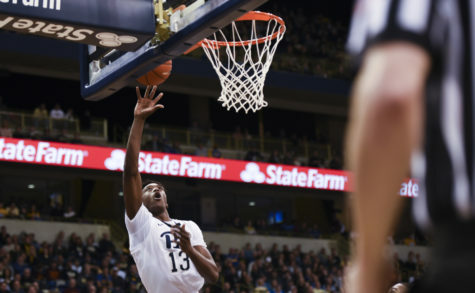 Toughness, rather than confidence, has been the issue for Pitt, according to sophomore Sheldon Jeter. Jeter had his best performance of the season on Tuesday, scoring 11 points and grabbing eight rebounds off the bench. Yet after playing the toughest they have all season in Boston, the challenge for the Panthers now becomes keeping up this energy the entire game, not just when the team is down. Tipoff is scheduled for noon.